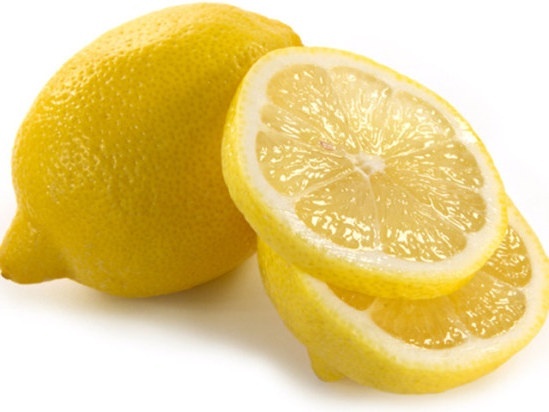 I've just discovered the powerful uses for lemons - to clean and keep me healthy. Lemons contain a ton of vitamin C which is known for is destructive powers against free radicals. It is also good for your skin, digestive system, kidneys, and liver.